Category: Complementary Therapies Tags: aching muscles, Anxiety, essential oils, oils, Photography, stress. Relieve stress and anxiety, soothe aching muscles, give your skin a boost or simply lift your mood with this quick and easy guide to the key restorative effects of 100 life-enhancing therapeutic oils. The book is a directory of 100 oils, each complemented by a full-colour photograph of the plant from which the oil is made. Each information-packed entry takes a holistic approach, offering specific examples of how you can use the oil to benefit both mind and body, whether massaging sore muscles with rosemary oil or adding ylang ylang oil to a bath to calm your mind. 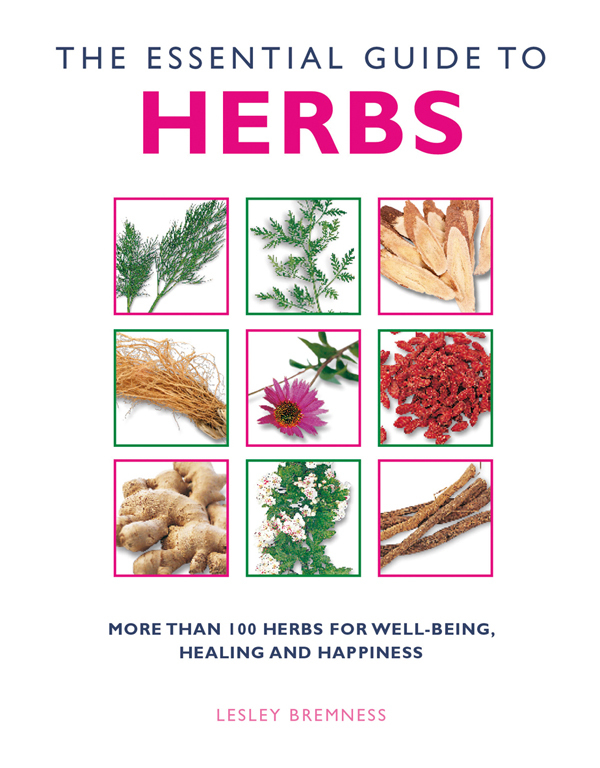 The first section describes how these essential oils are extracted from plants, evocatively explains how they have been used, traditionally, in different cultures, and guides you in the best ways to integrate them safely and effectively into their daily life. 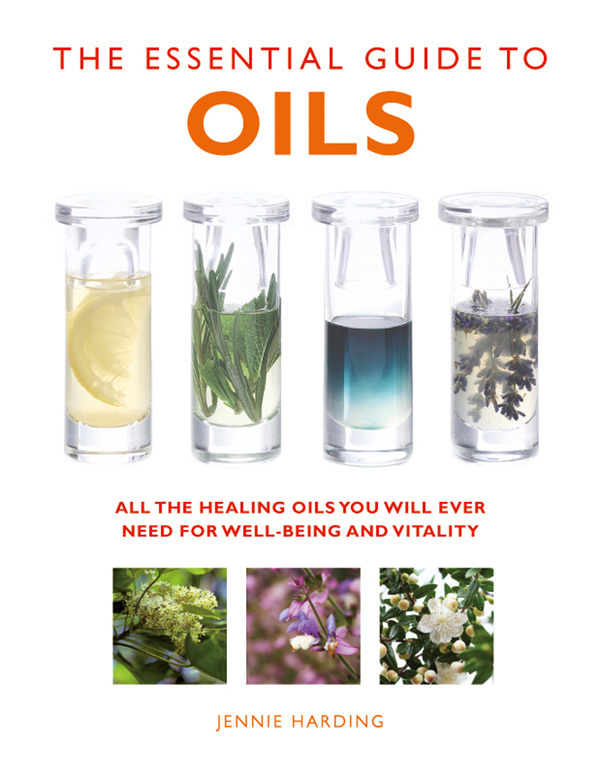 The text provides essential information and fascinating facts about oils at a glance. Authoritative yet accessible, this book will delight anyone who wants to know more about oils, or who simply takes great pleasure in these complex, alluring fragrances. 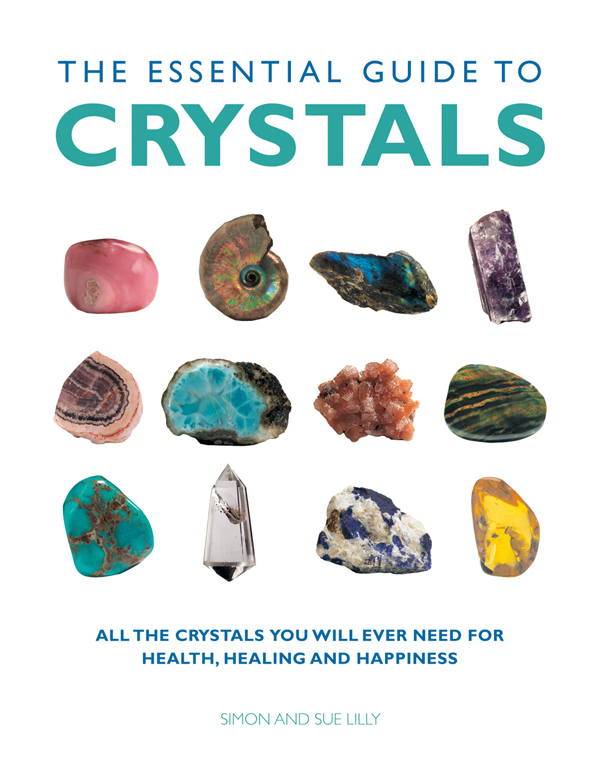 Jennie Harding is a highly respected aromatherapist and lecturer who has written books on topics ranging from essential oils, herbs, and crystals to chakra healing, stress management and natural beauty. She has been teaching and lecturing on aromatherapy in the UK and internationally for the past 20 years and currently works for Tisserand as resident aromatherapy expert, Head of the Tisserand Academy and Product Technical Adviser.